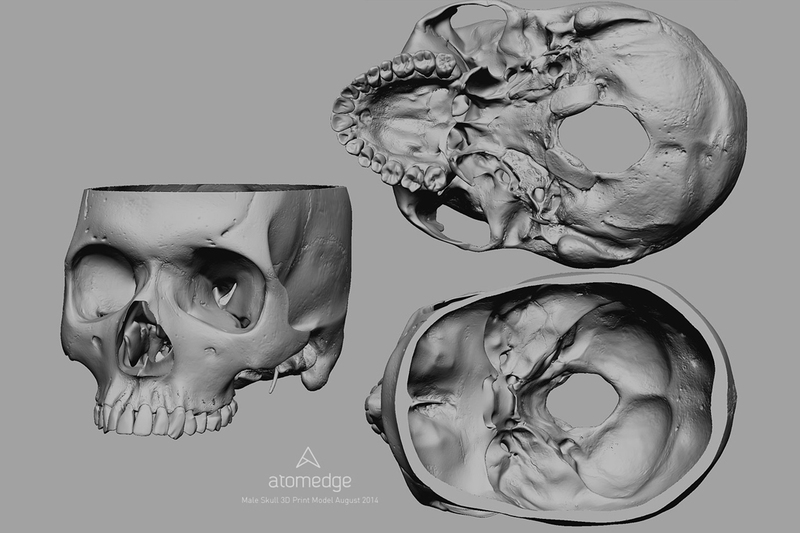 Atomedge is a Cape Town based company that focuses on high end anatomical 3D content for use primarily by the medical community. 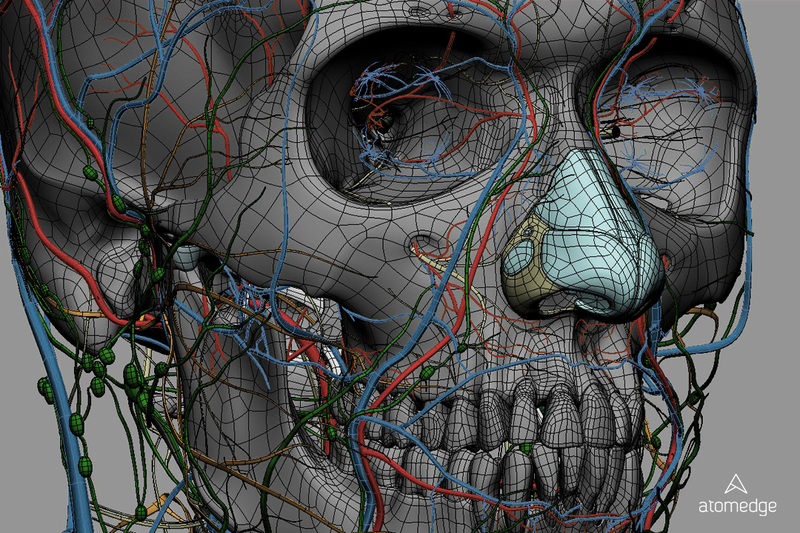 In collaboration with the University of Cape Town we've spent the past 8 years developing complex and detailed anatomical models which are used for film, TV, game dev, 3D printing and so on. So who exactly are we looking for? ARTISTICALLY GIFTED - The ability to draw and sculpt in a realistic and convincing manner. 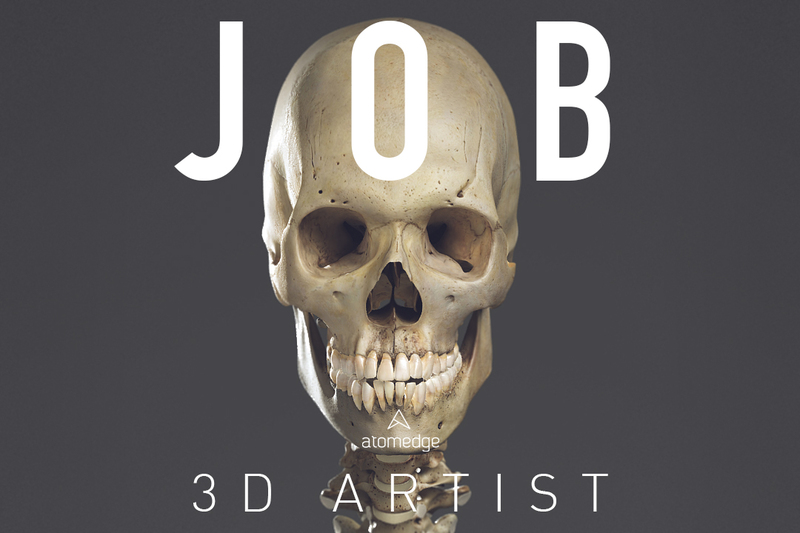 TECHNICALLY PROFICIENT - An in depth knowledge of the 3D work environment, and the ability to quickly learn new 3D software packages, and jump from one to another. Lighting (basic lighting setups in various software packages). Hair grooming in various software packages. Rendering sequences, with basic compositing. Researching various anatomical features using medical text books, internet etc. 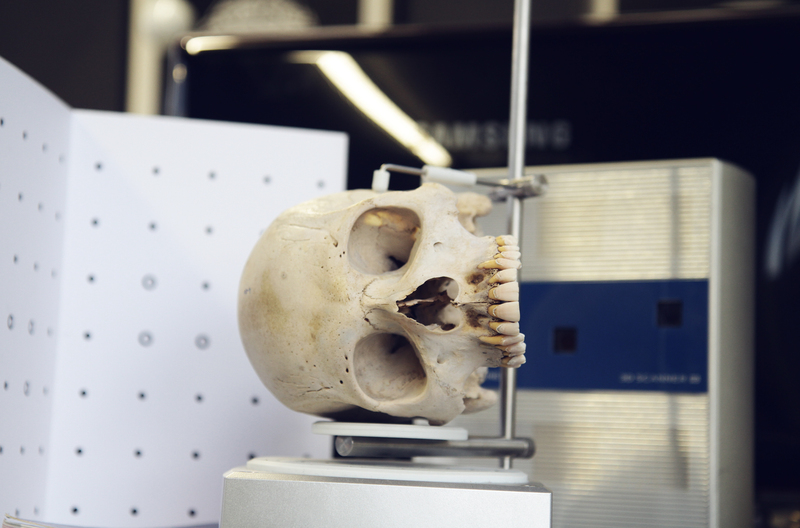 Photographing anatomical specimens for reference and texturing. Adjusting and upgrading existing content. Converting 3D models into various file formats, updating compatibility with new software editions etc. Technical Support for client queries. Creating basic documentation for 3D models usage. 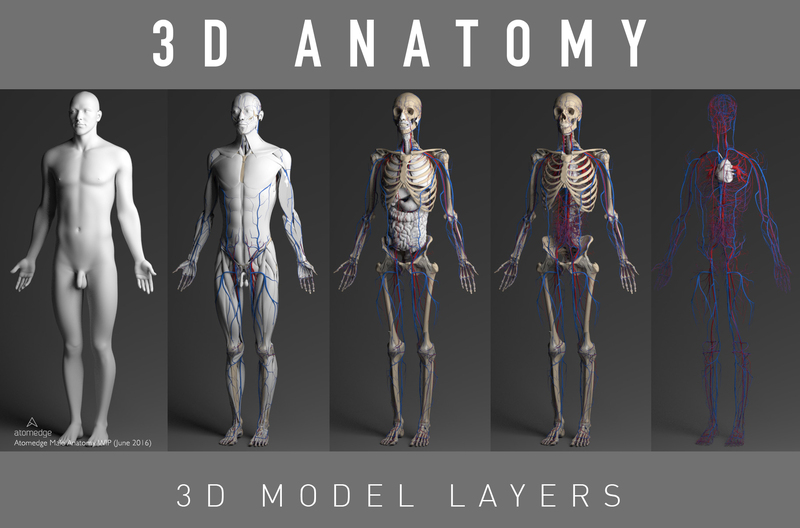 Optimizing and testing content for VR and 3D printing use. Does this sound like your ideal job? Are you confident about your abilities as an artistic leader and technical guru? 1. Cover Letter explaining why you're right for this role. We're expecting quite a few replies and might not have time to get back to everyone. If you don't hear back from us, then you probably didn't make the cut on this occasion. We want to make sure that you value this opportunity and have read through our ​advert​ properly. So when you apply, please use the words "pick me, I love ​anatomy" in caps in the subject line so that we know you read all the details.